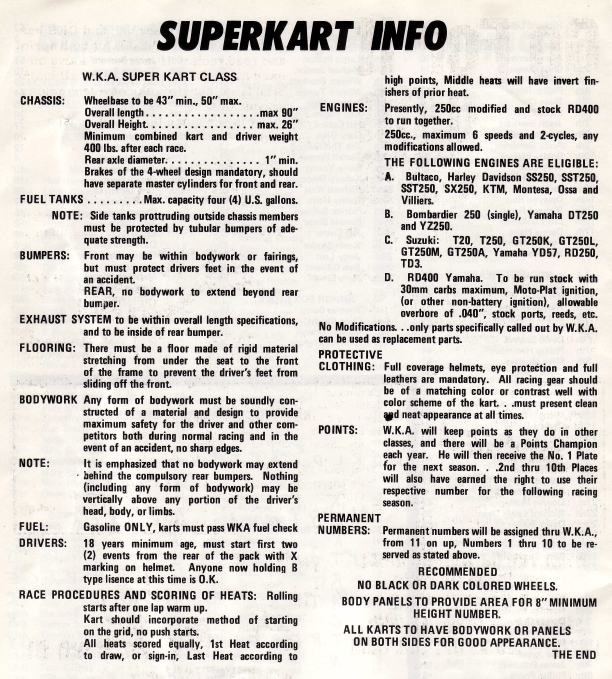 A couple of pages out of the April 1980 World Karting Magazine. 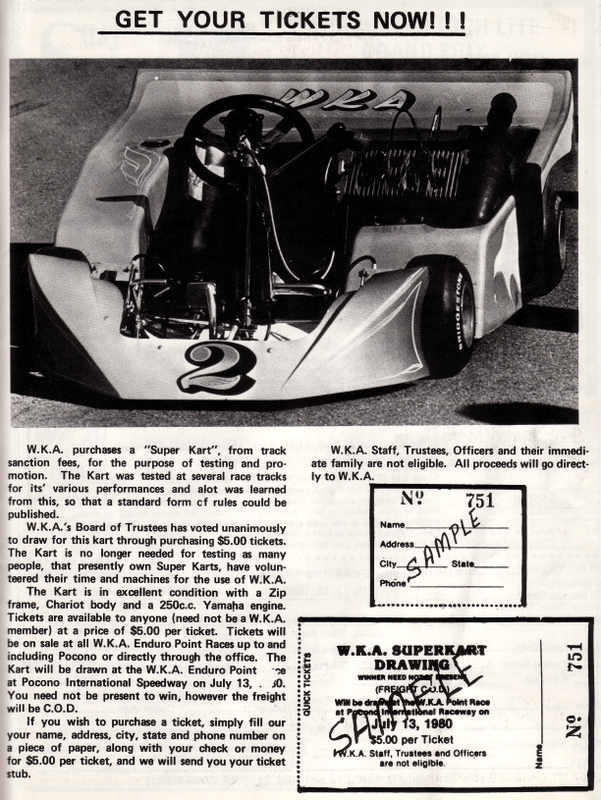 This was their first crack at making rules for that kind of racing. Nice and simple. I don’t think it got better as the years went by. They also had a drawing to raffle it off when they were done checking it out. I wonder where this kart is now?